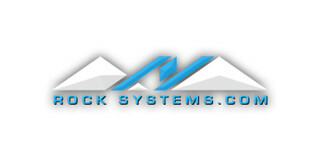 Our complete product line of hoppers and feeders is designed to integrate controlled feed rates and a wide range of storage capacities. 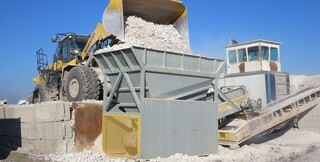 A California contractor obtained a permit to develop a hard rock quarry to produce construction materials. 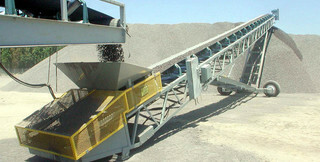 Our belt conveyor systems are ideal for transporting a wide variety of bulk materials economically over both short and long distances. 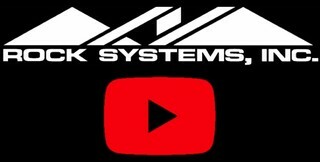 Watch exclusive footage of Rock Systems newest products and projects.